An erect, slender perennial reaching a height of 3-4 ft. Likes soil normal to wet, and does best in partially shaded to full sun. 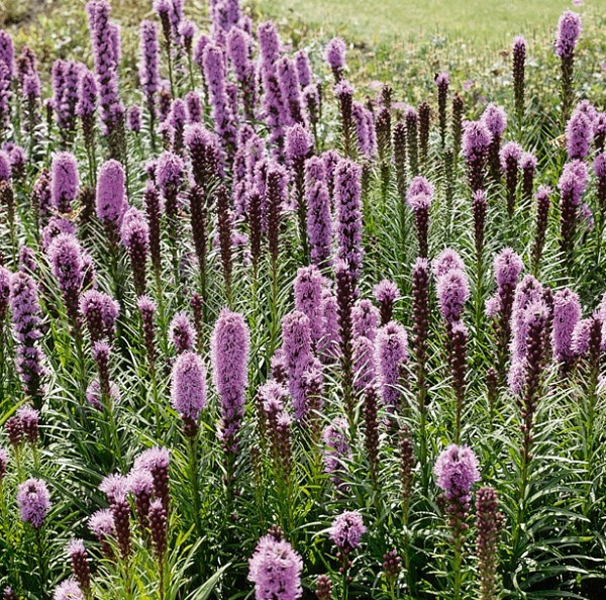 Has purple blooms from July to September.